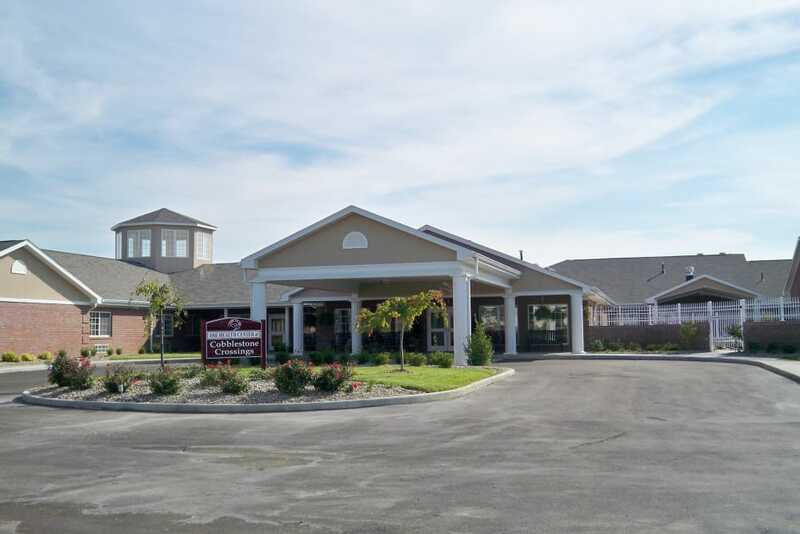 Cobblestone Crossings Health Campus takes pride in offering residents of Terre Haute and the surrounding communities a warm and welcoming place to call home. Residents interested in activities outside our campus often travel to one of Terre Haute’s beautifully manicured parks, take advantage of the many shopping and dining venues, or even visit the local preschool to visit with young children in the community. 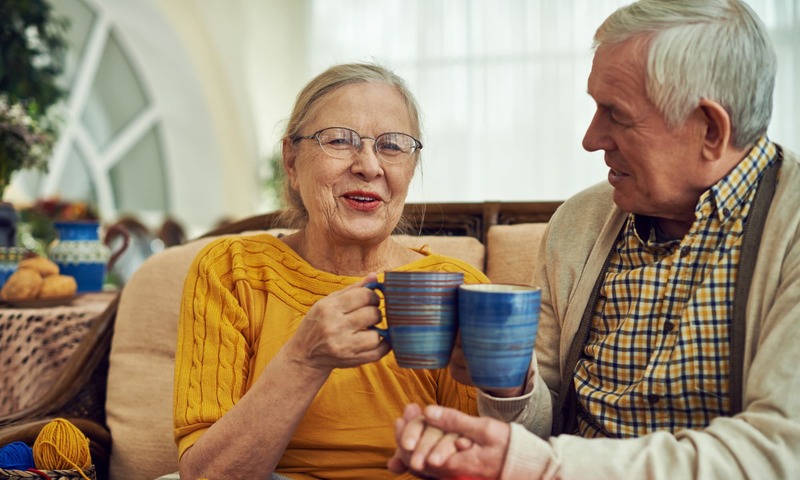 And because we know that selecting the right care to meet your individual needs is important, we not only provide Assisted Living, specialized Memory Care and a variety of Short-Term Care options in our campus, we also offer luxury Villas for those seeking a more independent lifestyle. 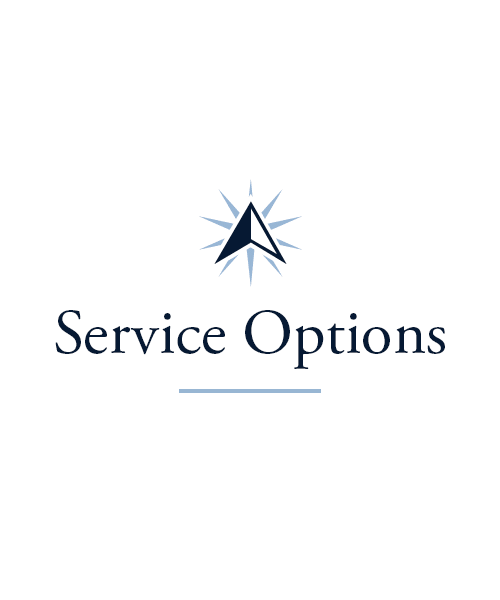 No matter what you’re searching for, Cobblestone Crossings is here to exceed your expectations. 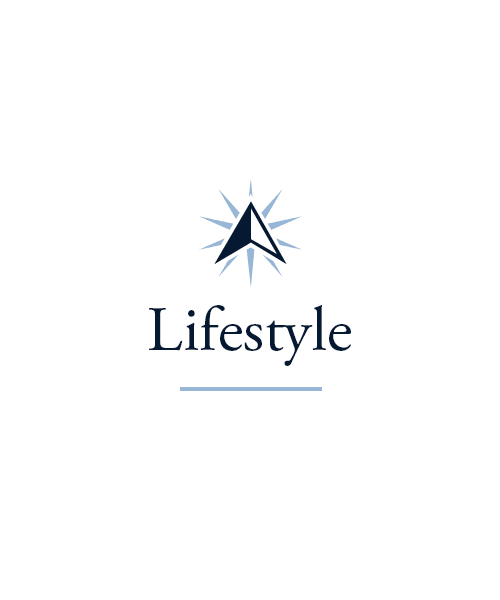 At Cobblestone Crossings Health Campus, you can craft a lifestyle that fits you like a glove. If your lawn has started to fill you with more anxiety than pride, our Independent Living villas are the perfect option for you. 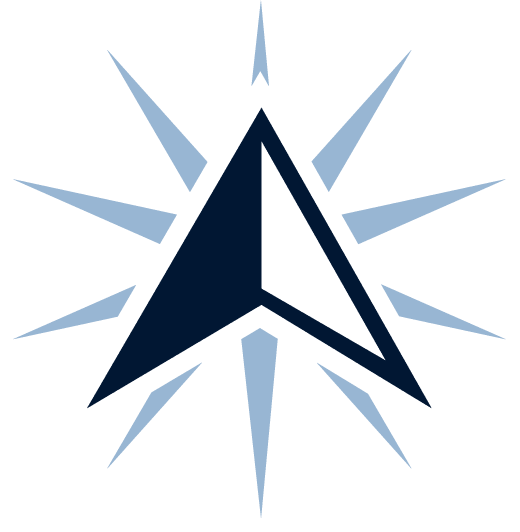 If the activities of daily living are keep you from truly enjoying life, the support you need is right at hand in our Assisted Living neighborhood, and if you or someone you love needs more advanced clinical care, it can be found nearby in the Skilled Nursing area of our campus. 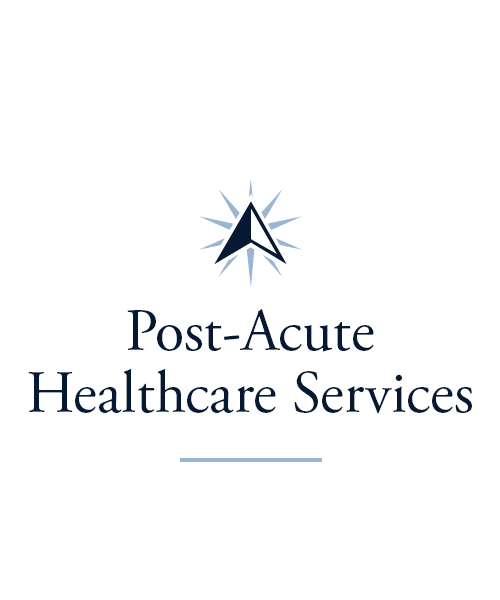 We’re also proud to offer Memory Care, Adult Day Services, Respite Care, and Rehabilitation services 7 days a week. Living here means having access to a support system that provides for your needs, so you can focus on your passions. Don’t just settle for filling the time. 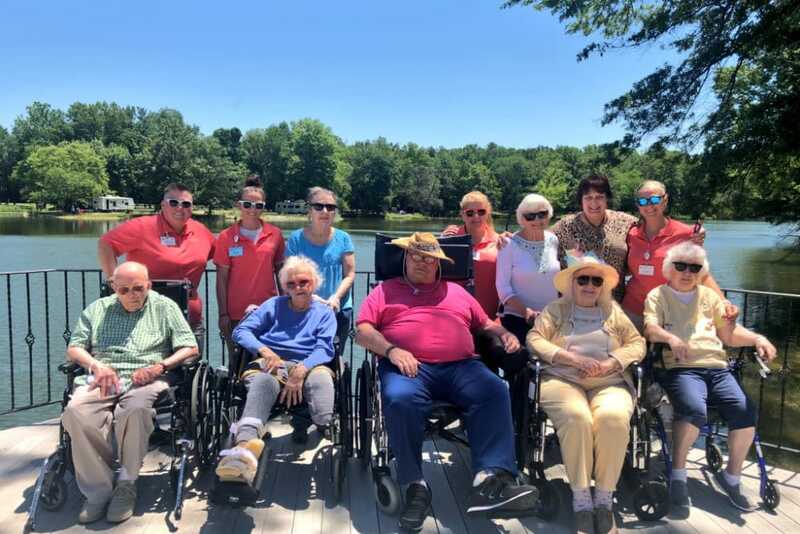 Take advantage of the signature Life Enrichment programs we offer at Cobblestone Crossings Health Campus, and start truly enjoying the pursuits that fill your days. 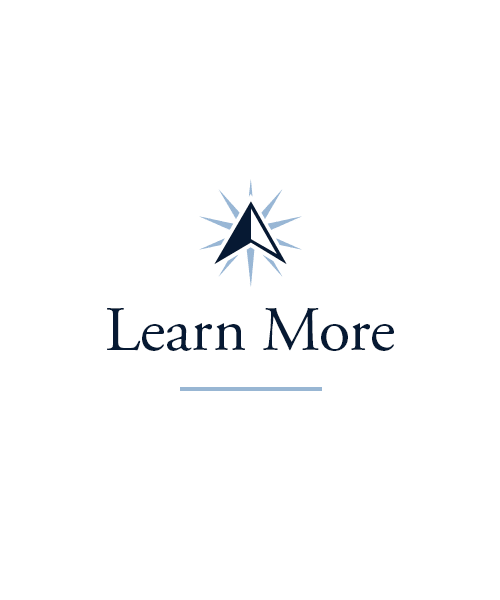 Increase your knowledge of your favorite subject and boost your brainpower during one of our Lifelong Learning courses. Paint the picture that’s been in your mind’s eye for years during our Artisans program. Stretch, strengthen, and loosen up tight muscles during Vitality, or take up a hobby you used to love, but never had the time for. Mingle with your friends during our Happy Hour. Invite your family to our famous Sunday Brunch. Do what feels good, and let us take care of the rest. After all, that’s what we’re here for. 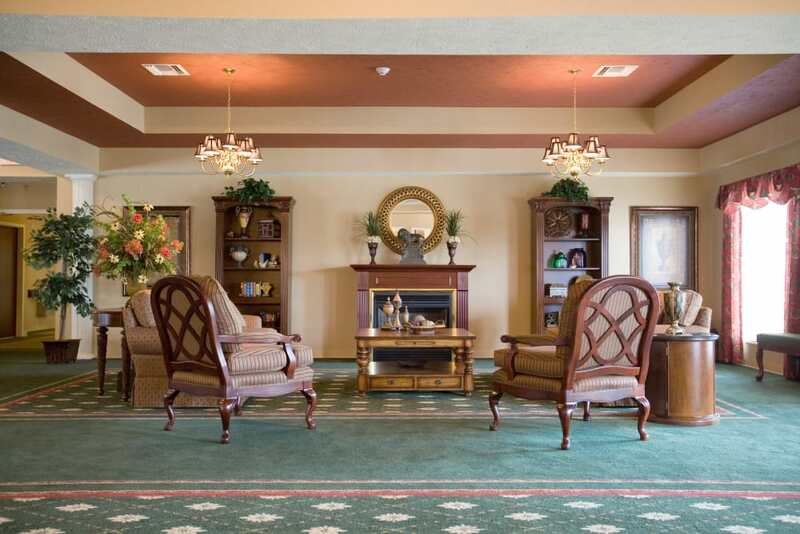 Catch a glimpse inside Cobblestone Crossings and see the Signature Programs we offer! A mediocre meal can make for a mediocre day. Thankfully, at Cobblestone Crossings Health Campus, this is something you’ll never have to worry about. Our chefs are dedicated to serving up meals that nourish the body as well as the spirit, so whether you’re warming up with a cup of homemade chicken noodle soup, enjoying the perfect B.L.T outside near our tomato plants, or stealing a bite of pancake from your grandchild at brunch, you’ll feel filled with so much more than good food. 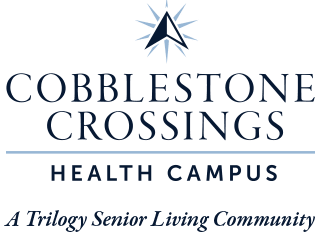 Schedule your tour of Cobblestone Crossings Health Campus today, and ask us about our Trilogy Guarantee!